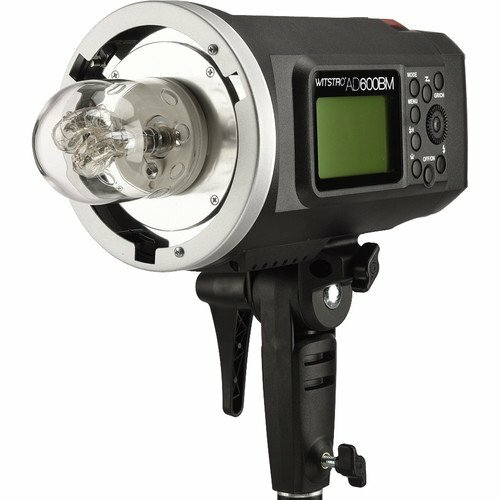 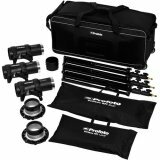 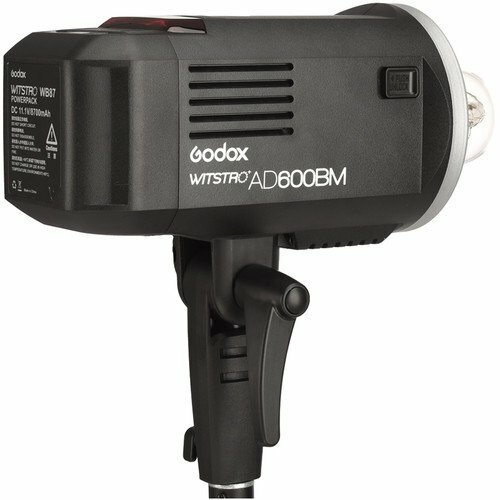 The Wistro AD600BM Battery Powered Monolight with Bowens Mount from Godox is basically a manual version of the AD600 and AD600Pro for those who don't require the TTL function of those two flash heads. 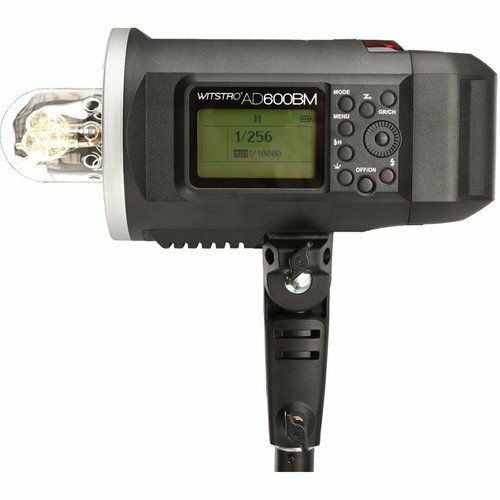 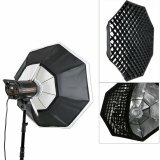 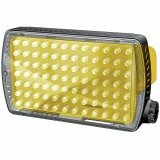 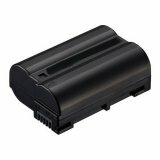 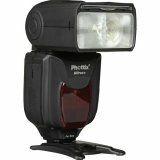 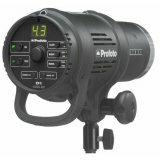 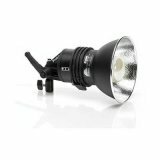 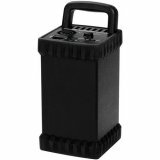 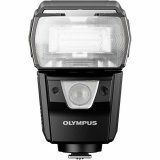 This versatile light offers 600Ws with nine steps of output, ranging from 1/1 to 1/256, and comes with a powerful 11.1V/8700mAh lithium-ion battery pack that provides up to 500 full-power flashes, while maintaining a steady 5600K color temperature regardless of the power level. 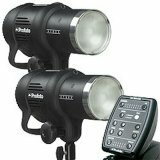 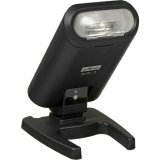 Alternatively, you can run the monolight on AC power with an included cord for when portability is not a concern. 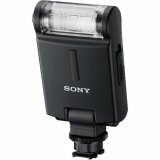 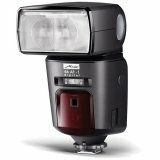 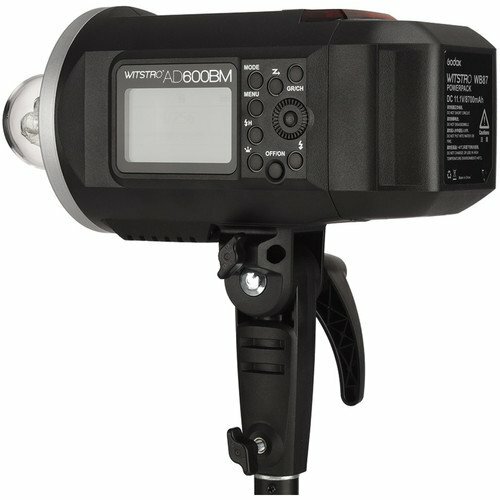 The AD600BM features a high-speed sync mode that works with shutter speeds up to 1/8000 second to control background light intensity, and offers flash durations from 1/220 to 1/10,000 second for stopping action. 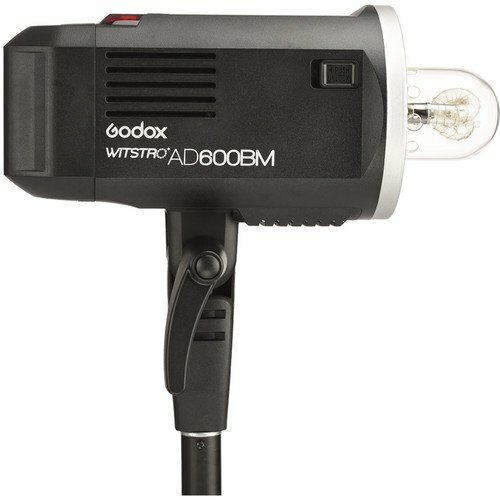 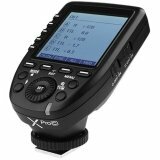 Part of Godox's wireless system, the AD600BM has an onboard 2.4 GHz X System that allows wireless triggering at distances up to 262' with the purchase of a Godox transmitter. 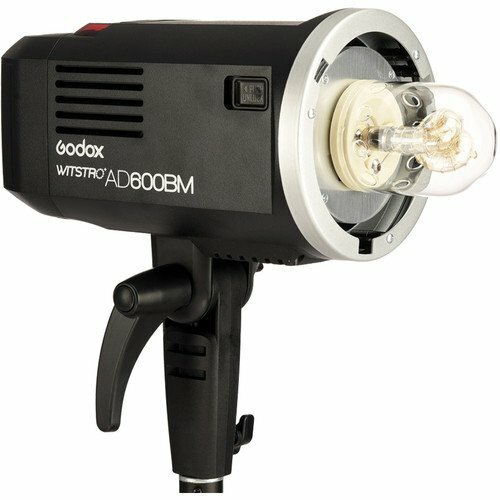 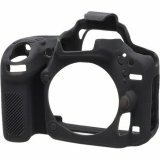 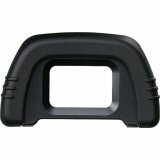 The flash head has a Bowens-type front accessory mount that not only makes it compatible with Godox accessories, but also with light shapers from the many manufacturers that use this popular mount.